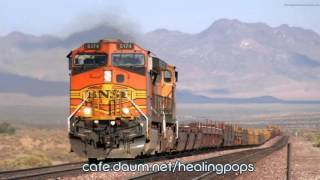 Sáng tác bởi JOEL, BILLY. 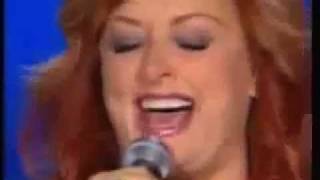 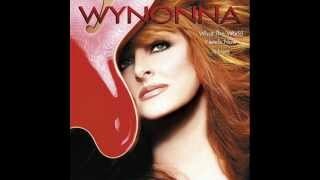 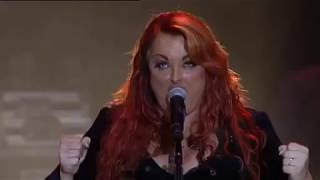 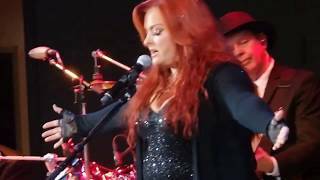 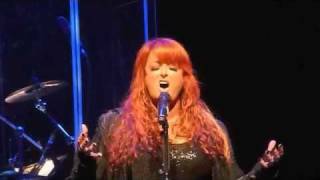 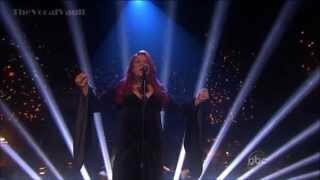 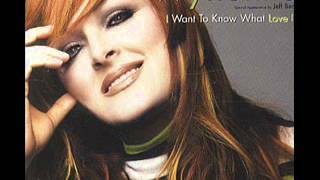 Wynonna Judd Performs I Want To Know What Love Is - Finale. 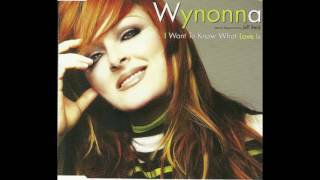 Wynonna Judd - "I Wanna Know What Love Is"
Wynonna "Keeps Me Alive" & "I Want To Know What Love Is"
Albums has song "I Want to Know What Love Is"